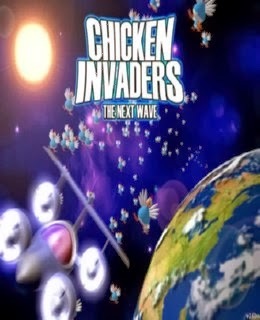 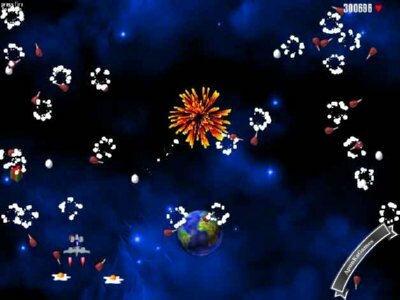 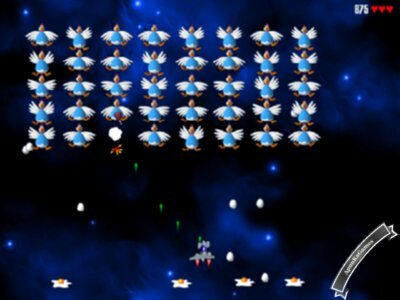 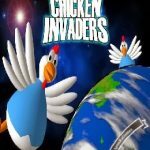 Chicken Invaders 2: The Next Wave (Size: 4.43 MB) is a Action, Shoot-‘Em-Up PC video game. 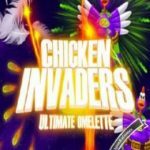 Developed/Published by InterAction studios. 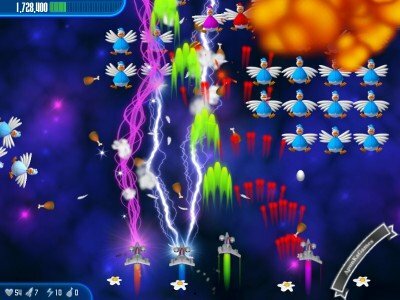 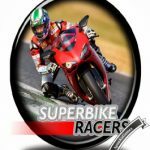 The game released on March 4, 2016 for windows (PC). 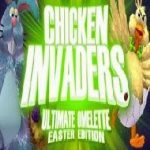 Open “Chicken Invaders 2” folder. 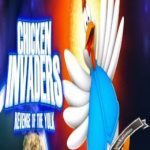 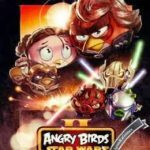 Double click on “ChickenInvaders2” icon to play the game.